Winners will be announced from the AWS Public Sector Summit on June 14th in Washington, DC. Register today! 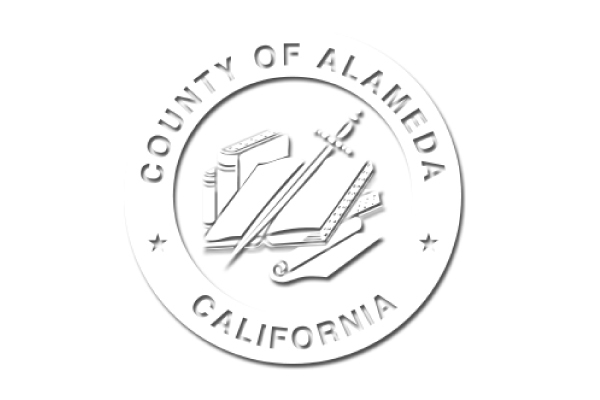 Alameda County understands the importance of voter satisfaction and voter retention. Voters want fast election results and they want to see those results on a map, just as they do with national and state election results. The Alameda County Election Results Viewer focuses on delivering information for local races. It allows residents to drill down into results, precinct by precinct, and gives voters access to information to keep them informed and engaged. 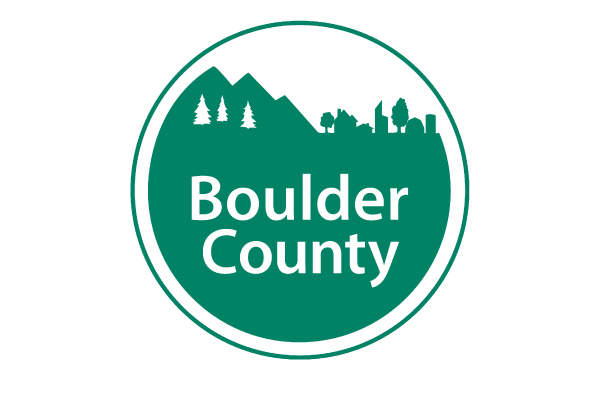 During the migration and redesign of the Boulder County website, Boulder County came to a common crossroads for local governments: repair and replace current on-premises infrastructure or retire legacy hardware and move to the cloud? Ultimately, the migration was not feasible on the legacy system, and moving to the cloud allowed for cost savings through scalability. The AWS Cloud also provides elasticity during high volumes of web traffic. The Caltrans project has one main goal: to reinvent traffic incident response for California. This requires coordinated development of tools, methodologies, and policy. 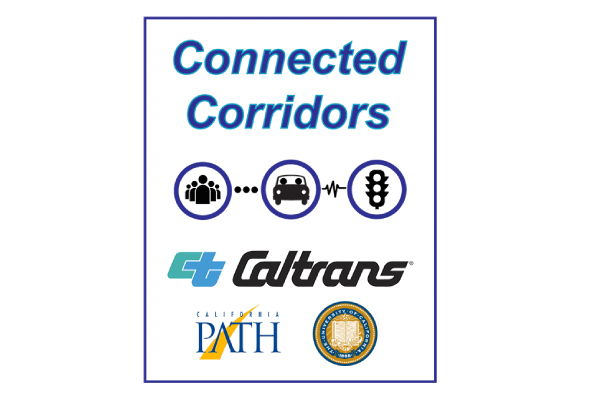 The project includes a Data Hub to consolidate real-time IoT sensor datasets, scalable, real-time traffic modeling and forecasting, an incident response Decision Support System informed by data and models, and coordinated, real-time control of signals, ramp meters, and detour signs. The project relies on an all-in move to the AWS Cloud to support data storage, analytics, and scaling for testing. When the City of San Diego wanted to increase transparency and improve public access to data, they built two open-source projects: a Python-based automation system that connects to city data sources on a regular schedule and pushes updates to Amazon S3, and a Jekyll-based website that serves as the portal, allowing anyone to download data. They have moved beyond just publishing data to managing it as an asset and using it to improve city operations, bringing more information to the citizen. 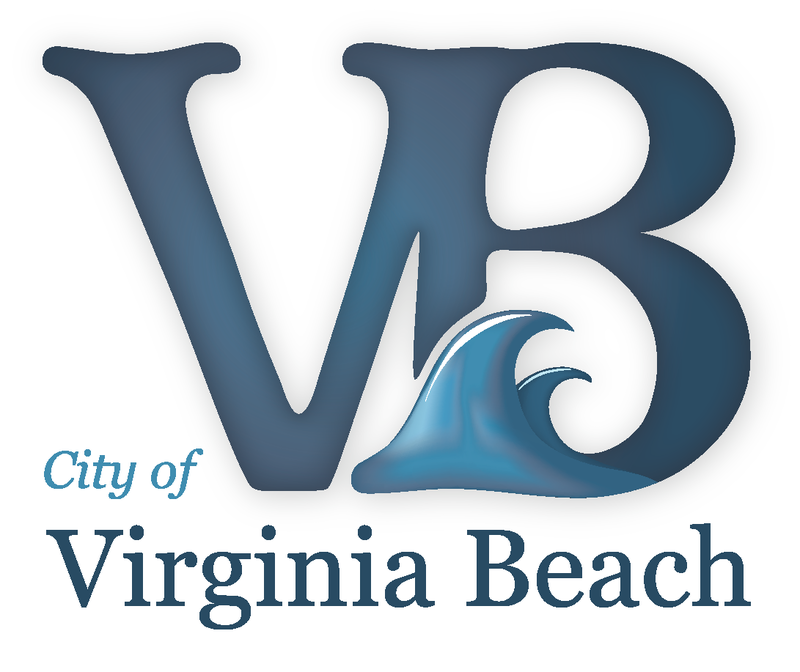 StormSense enhances the capability of Virginia Beach and the neighboring communities of Hampton Roads, VA to predict coastal flooding resulting from storm surge, rain, and tides in ways that are replicable, scalable, measurable, and make a difference worldwide. The scope of the project includes the interests of coastal local governments wishing to enhance their emergency preparedness via a network of IoT-enabled water level sensors, collaborating with the hydrodynamic flood modeling and forecasting capabilities of the Virginia Institute of Marine Science (VIMS) and their VIMS TideWatch Network. Omaha is home to the largest residential Superfund Site in the U.S. For over 100 years, lead refinery emissions polluted eastern Omaha with lead dust. These emissions, along with lead-based paint hazards, caused lead poisoning in children. In 1998, the EPA, Omaha, and Douglas County launched programs to remove lead from yards and homes. The Omaha Lead Registry (www.omahalead.org) is an AWS Cloud-based, public GIS resource containing records from these programs. The EPA, Omaha, and Douglas County use a set of AWS-hosted GIS tools to track work and provide data to the Omaha Lead Registry. Every year for approximately five months, the Board of Equalization meets with citizens who have filed a protest on the value of their homes. This process involves several offices that share information between them and the citizens. Moving information between departments and cloud vendors was difficult and costly to maintain with the current Java web application. Record protests are expected this year and the old design did not scale causing significant risk for this years processing. The integration was moved to a Serverless Architecture using Python running on AWS Lambda & S3 services. This improved the maintainability & scalability while reducing the overall maintenance & costs. Liverpool City Council adopted innovation procurement approaches to enable cooperation between care providers and technology companies to deliver an ICT enabled domiciliary care service to improve care outcomes and achieve cost and operational efficiencies. By introducing LoRaWAN network, they are reducing the digital divide between those that have smart technology and those that don't. The New York Public Library released SimplyE, a new app that gives NYPL cardholders the ability to browse, borrow, and read more than 300,000 e-books from the Library’s collections in just a few steps. You can now access the Library whether you're at home, on your commute, or enjoying the summer at the beach. You can download the initial release of SimplyE for iPhone/iPad or Android, log-in with your NYPL card barcode and PIN, and start reading. This app is being shared with Libraries across the country. 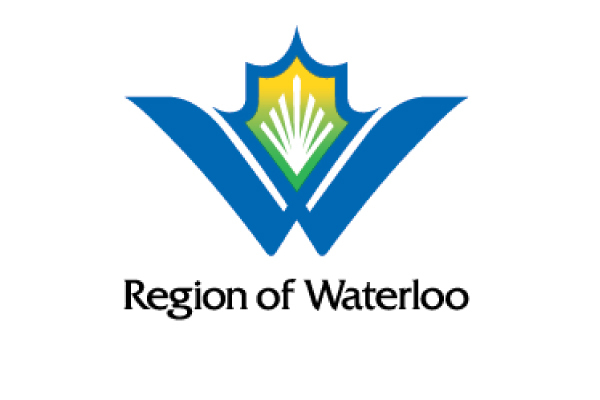 Grand River Transit (GRT) in the Region of Waterloo, Ontario, Canada, needed to replace it's on- premises legacy IVR application for bus riders to access next bus arrival information. By deploying an application hosted on AWS that connected to GRT's real time web service, riders can call and enter their bus stop number. They get real-time arrival information for the next buses at their stop to help them plan their travel. 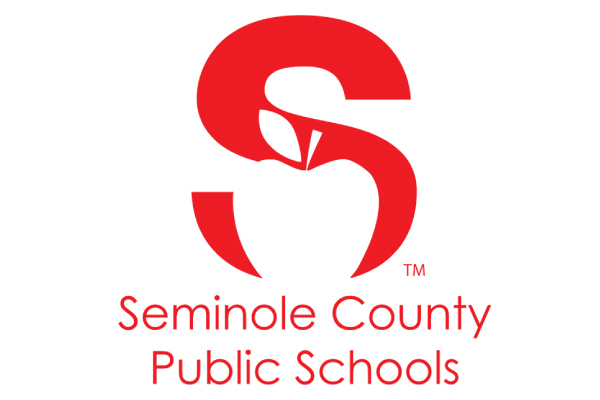 As a top ranking school district in Florida with a mission of connecting with its community, Solodev needed to streamline its digital presence to reflect its commitment to providing quality education in the community. In order to compete with well-funded private schools and provide a better web experience to students, families, and faculty, it became clear that a better online presence was a cost-effective way to begin. By utilizing the power of Solodev platform built on AWS, they were able to set a new standard for modern K-12 websites while saving money and streamlining operations. The South Australian Government is using AWS serverless architecture to reuse the 700+ Bluetooth devices in the AddInsight traffic management network as pseudo-beacons for mobile devices. 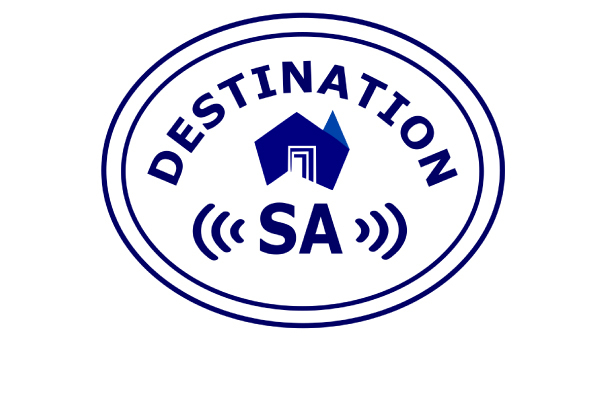 South Australian governments departments will be able to register their fixed location classic and low-energy Bluetooth devices in the system’s backend. Developers will then be able to deliver geo-specific content and information to their users. The solution exemplifies cross-departmental collaboration, and uses an innovative serverless architecture that minimizes infrastructure spending. This allows for open data initiatives that increase transparency and reduce siloing of data. across many different stakeholder groups. Built on the AWS Cloud, LondonWorks 2 provides a modern cloud-based solution that provides a complete picture of all roadworks. This allows London’s service providers to plan on a city-wide basis and alleviates the potential for significant disruption and delay. Benton Police Department is outfitting its officers with the latest body-worn technology and in-car video communications systems. The goal was to develop an all-in-one, automated system that works seamlessly with their current routine. The AWS-supported BodyWorn system and AVaiL Web Cloud Storage Platform automates the manual process of burning disks of in-car video evidence for court purposes. This system is currently being used by the District Court with plans to expand into the Circuit Court. 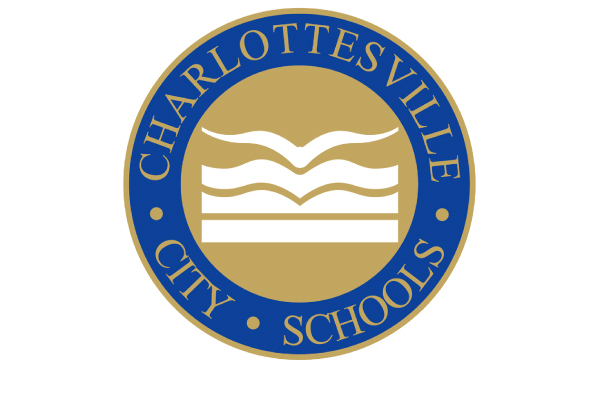 Charlottesville City Public Schools uses AWS to automate and share deduction data from their payroll system for its vendors. After a payroll is complete, a spreadsheet is automatically transferred to an Amazon S3 bucket, which the vendors have access to. They can log in and see the deduction employees had taken from their paychecks. 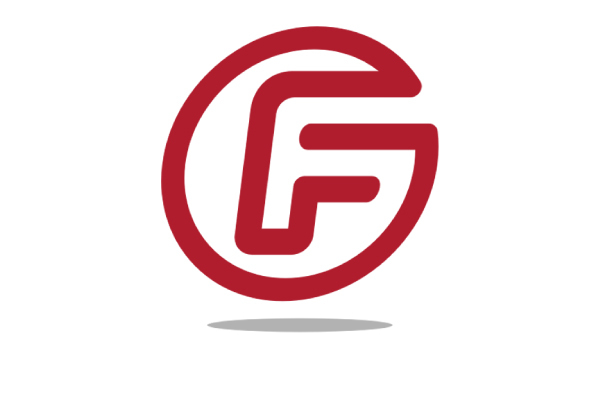 MapFrederick.city automates the City of Frederick’s (CoF) process of manually creating Geographic Information System (GIS) map data exports for citizens and businesses. Previously, the IT team fielded requests via email. The process was done manually by the CoF and then emailed back to the citizen or business, sometimes taking multiple days. The MapFrederick.city gives citizens and businesses a self-help portal for the data they need. In only a few clicks, the data is downloaded automatically to their system, affording the IT team far fewer monotonous tasks and saving the citizen some frustration. With a mission to provide high-quality learning opportunities to Minnesota public school students, regardless of their geographic location, race, or socioeconomic status, Intermediate School District 287 turned to digital means of supporting its students via the Minnesota Partnership for Collaborative Curriculum and the Northern Star Online School. The AWS Cloud allows for affordable storage and management of digital resources. By using open digital curriculum, every teacher and student in Minnesota now has access to rich learning experiences and educational outreach programs. 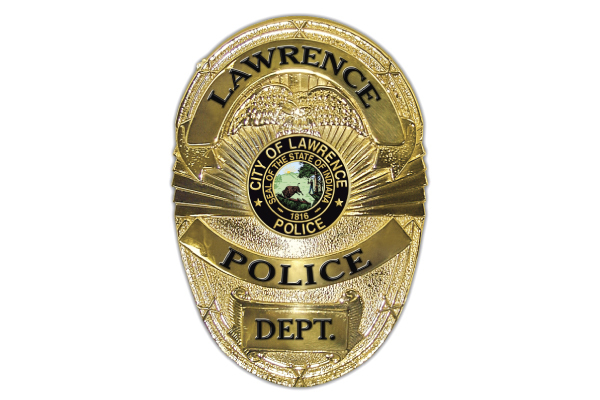 Aiming to improve public safety, reduce crime, and build public trust between police and the citizens they serve, the Lawrence Police Department partnered with BodyWorn by Utility to provide Body Worn Camera technology. The project uses AWS for big data storage and analytics. Video and audio recording collected by police officers is instantly, effortlessly uploaded in a safe, encrypted storage environment. 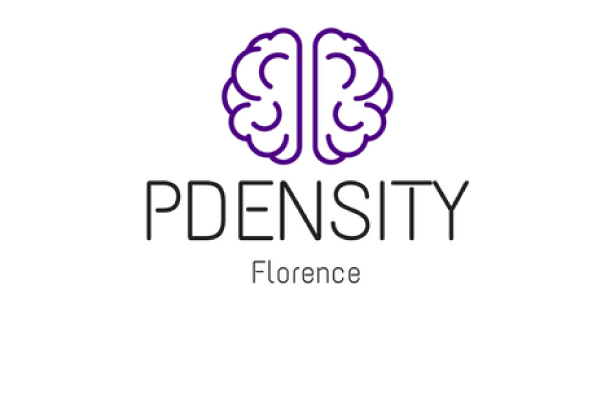 The City of Florence is interested in implementing a system that predicts crowd density of different squares throughout the city on a continuous basis. The system will incorporate automated updates, tracking, and analysis of crowds each day, and provide the city with data that will allow the proper amount of resources to support the crowds. Las Vegas would like to use AWS and Amazon Alexa to support the “ReInvent Schools Las Vegas” program run by the City of Las Vegas Youth Development and Social Innovation Department. The program will help local students at risk of falling behind in school due to challenges with attendance, and keep them up to speed on knowledge and literacy. They envision using Americorps Success Mentors to help the children develop skills using Amazon Alexa. Seeing the value of the cloud and it’s openness for innovation, Ottawa would like to pilot the use of third party cloud such as AWS Cloud for rapid prototyping of solutions. This would allow Ottawa to begin pilot projects in a variety of areas e.g. IoT sensors (for water distribution, Traffic applications, disaster recovery, etc), and further leverage the existing infrastructure of ottawa.ca to handle surges in web traffic. As the nation's capital, Ottawa would like to set the standard for best practices to create a repeatable process in other Canadian cities and abroad. The City of Plano wishes to utilize the AWS Cloud for improved citizen services, lower operational expenses, and off-site backup to reduce capital expenditures for on-premises hardware. They intend to use cloud services for a number of initiatives, including citizen contact, serverless workloads using AWS Lambda/API Gateway, SNS, and other AWS services. Additionally, Plano plans to run their development workloads in the cloud so that they are able to scale up to support testing and scale down when not in use. AWS GovCloud (US) will enable the City of Plano to achieve CJIS compliant standards for all workloads in the cloud. 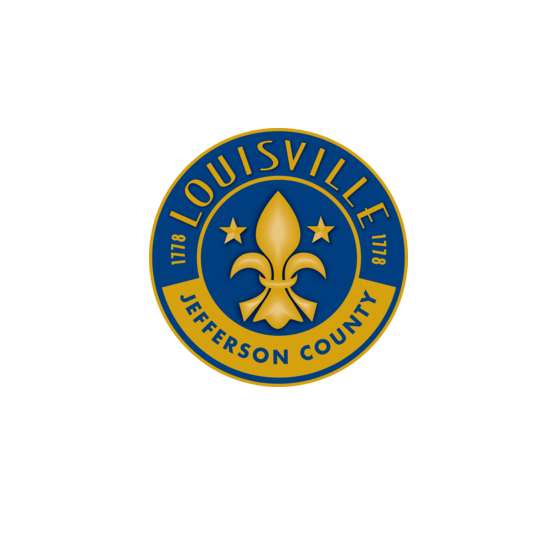 By utilizing machine learning, real-time traffic data, IoT infrastructure, and interconnected systems, Louisville is building a next generation adaptive traffic flow management system that can sense detrimental systemic changes to the circulatory nature of traffic and automatically adjust city infrastructure to mitigate the impact. 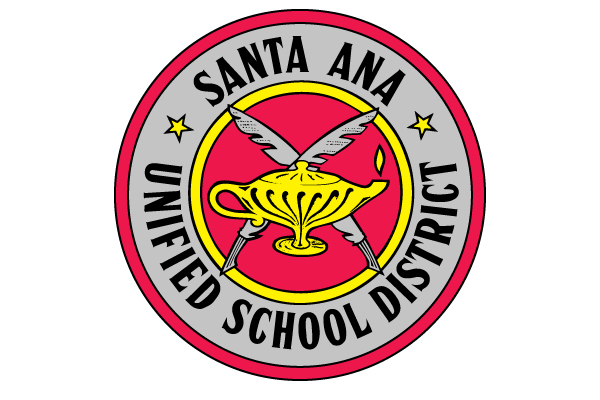 The SAUSD Technology & 21st Century Learning team is proposing the build out of an in-house developed Personalized Educational Delivery System (PEDS) application. PEDS was developed in response to teachers’ need to quickly access students’ academic progress across multiple platforms and subject areas. As the district moves toward competency based and personalized learning, PEDS will aid users to tie content to Standards and SAUSD micro-standards (competencies). With PEDS, teachers (and eventually students and parents) can assess daily student growth within and across competencies. Our goal is to grow PEDS into a mechanism to target individual growth and gaps, and identify mastery. Seattle Public Schools' top strategic priority is closing the opportunity gap for historically underserved students. The district intends to design a system that allows immediate answers to strategic issues fundamental to this goal. The AWS Cloud will enable advanced data services, such as predictive analytics, which isn't currently possible with their on-premises infrastructure. The resources will allow them to focus on the improvement of student outcomes. 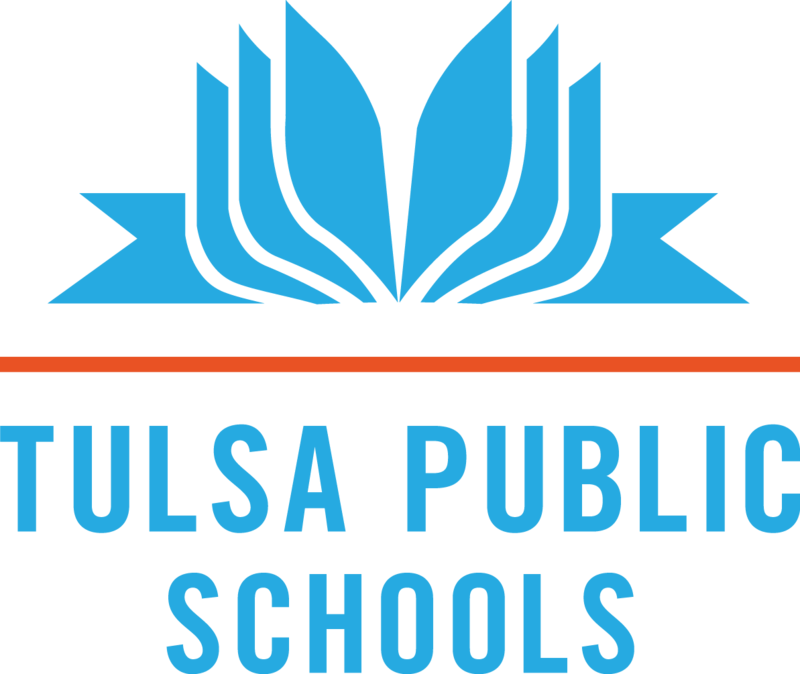 Tulsa Public Schools aims to build a recommendation engine to support school teams with data-informed decision making. 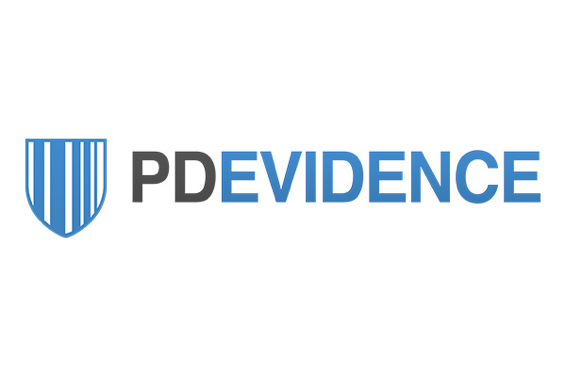 K-12 education institutions collect a wealth of data related to student and teacher practice. In the majority of school districts, this data is used for compliance-based reporting. Tulsa Public Schools seeks to be a proof-point in public education by leveraging data as strategic asset to improve academic outcomes for kids. WSIPC provides a lineup of technology solutions, data management tools, expert service, training, and approximately 750,000 students, 2,000,000 parents and guardians, and 100,000 teachers and administrators. For their training service, WSIPC plans to build a user interface. Trainers will be able to select a database backup to be used for professional development and troubleshooting. Training has been rolled out to 5 states, over 20,000 users, and has expanded internationally. Beyond Machine to Machine Communications (M2MC) would like to provide interactive IoT training to inner city high school students who would not otherwise be exposed to this technology. The goal is to get these students interested in IoT, and then provide them with an environment where they can showcase their work to potential employers and investors. Beyond M2MC already introduced the training to students at New Brunswick High School in New Brunswick, NJ. The interactive training. They plan to build out and scaling the program to support more students and schools. 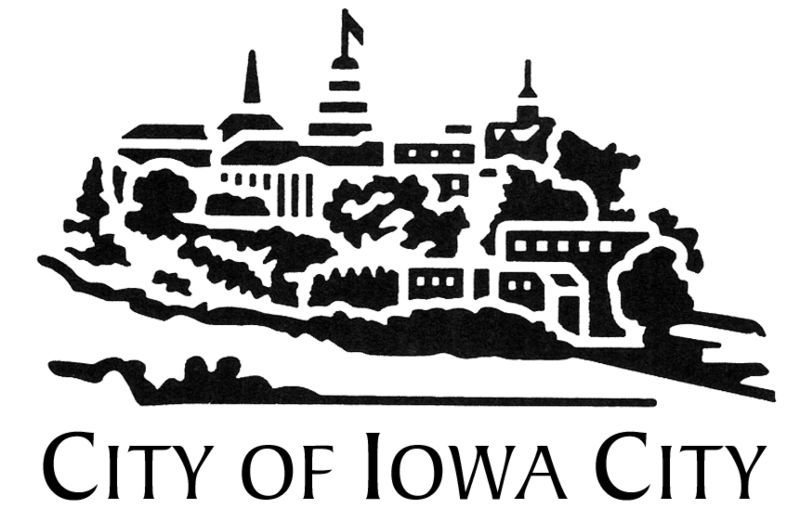 Johnson County, Iowa is implementing elements of the Data Driven Justice Initiative to expand the work they have done with their post-booking jail diversion program. They will use inter-departmental data to predict and identify populations that would benefit from a pre-jail diversion program, better understand infrastructure costs, where to increase efficiencies, and use the data to show improved outcomes. They will also use the data to identify high utilizers of law enforcement, emergency medical services, emergency room, and jail services. This population will be provided with proactive mental health and substance abuse treatment to reduce recidivism and minimize their interaction with these services. Forty percent of adults in Salinas do not have a high school diploma and 20.2% live in poverty. Because of the educational and economic levels of the community, many citizens have experienced a digital divide that has led to a divide in the amount of information available to citizens of different socioeconomic stature. As part of a larger initiative, the city is proposing the implementation of a system to provide information about government activities and raw data in a centralized site that can be searched, viewed, and easily consumed. This resource will help citizens gain more access to citizen programs. The Kids' Home Run initiative is to change the culture of the city into one where every young person is prepared for college and career while creating a more robust workforce for local employers and enhancing the city's economic development capacity and competitiveness. The City of West Sacramento is currently scoping the buildout of a data warehouse that can allow all of the Kids' Home Run partners to upload their data so that the city can track student progress and program success as youth progress through different stages in their lives and are engaged in the differing programs of the initiatives throughout their lives. It will also give them access to government sponsored programs as they become eligible. Marmion CPARC Engineering Center is a prototype for business and education STEM collaboration. They require high performance computing, remote learning, and virtual desktop solution assets to advance this to other schools. They will begin expanding to the first outside school this fall. Anthemis Technologies has developed a beacon called “Help-me”, allowing firefighters to save precious time during their interventions. This beacon can be activated by remote control or by a dedicated application on a smartphone. “Help me” emits powerful flashes via its Fresnel lens, and will immediately call and send data to the fire brigade. The application provides information about the location and the people injured, details about the dwelling access code, as well as medical history data that could help save lives. Pokket helps justice professionals work with health and human services professionals to reduce recidivism. A case manager can help a participant find and connect with the right services. Together, they can build a cross-functional plan and as the participant completes the plan, he generates a pattern of behavior, to mitigate any minor violations. Pokket acts as an early warning system to enable professionals to intervene before a challenge becomes a crisis. They manage the Release of Information process to speed access to services and information sharing. administrators, and communications professionals and planners to educate and engage the community. The software serves broad-based strategies including: issues management, policy development, place management, deliberative dialogue, capacity building, community relations, decision making, and strategic planning. Benefits realized from frequent and regular engagement include: expedited consensus building and community buy-in, representative, auditable and reliable results via democratic process, improved trust and transparency between government and community stakeholders through efficient communication, and improved interest and awareness of issues. quickly find reserved parking slots either by using a chatbot or a web map to be notified of their status in real time. The system also allows citizens to notify problems with their parking slot (obstructed access, abuse of disabled bays) by simply sending a photo to the chatbot, which will be sent, along with GPS data, to the municipality's officials in real time. 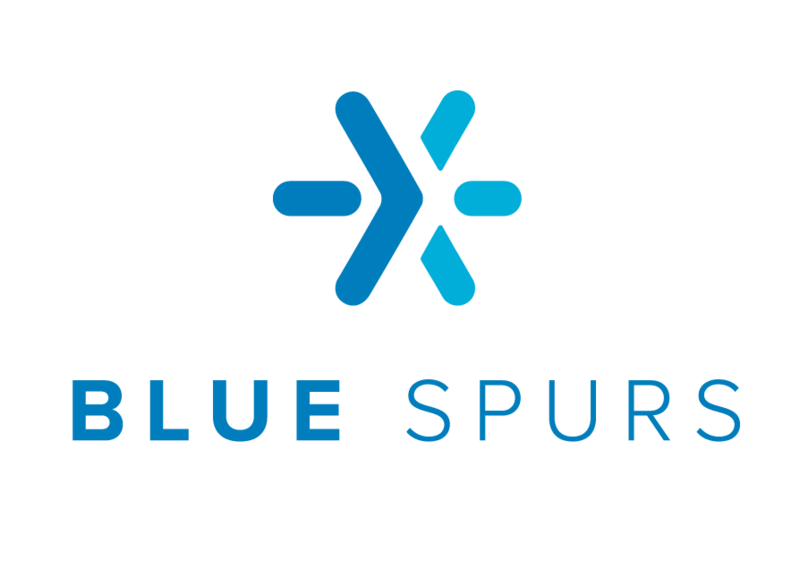 In partnership with the Government of New Brunswick, Canada, Blue Spurs created the Blue Kit. 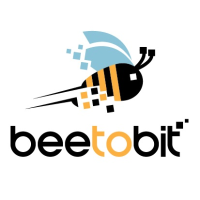 A creative, low-code IoT educational starter kit that allows middle and high school students to understand the fundamentals of IoT. Using technology that complex IoT systems are built on today, including arduino boards, sensors, AWS IoT and Noodl, students build IoT projects to learn the fundamentals in an interactive, fun environment. Each project builds on the previous providing increasing challenges that are aligned with school curriculum objectives. CityGrows brings local government online, for free. Its self-service SaaS platform lets public employees process digital permits, payments, and forms – with automatic open data and no up-front costs. Their goal is to make interacting with local government as easy and transparent as interacting online. After winning the City of Santa Monica's Hack the Beach challenge, CityGrows worked closely with their Mobility Division to bring their Worksite Transportation Process online. Completion time is down 50%+, while constituent and staff satisfaction is up, and workflow transparency and open data is automatic. FastFit is a big data solution, which supports urban public bus companies in need of efficient operations. FastFit analyzes the trips made by all buses to extract the impact traffic, weather, and day of the week in order to discover the impact of the bus driver performance. Through this analysis, a performance score is obtained for each driver. This data is received by the managers of the company and the drivers with two objectives: improve driver performance by informing participants about their driving score and deliver vital information to the bus managers for measurable outcomes and efficient processes. LearnZillion is the first K-12 Curriculum-as-a-Service company. They are changing the paradigm of curriculum from a static product to an adaptable, cloud-based service. They do this with three solutions that work hand-in-hand: digital curriculum that promotes productive struggle in traditional and blended classrooms, an Enterprise Platform that allows for localization of the curriculum to better meet the needs of teachers and students, and Professional Services that empower teachers to better orchestrate meaningful learning experiences for their students. See.sense quickly deployed a low-cost sensor network platform capable of collecting a wide range of data over a LoRaWAN network to the city’s public bike scene. Data includes road surface analysis and identification of accident hotspot areas as well as heat maps of customer journeys. Deployment in a city bike scheme is a low cost way to access data. It also has the benefit of engaging citizens as they know that the data that they gather while riding is helping their city. Model My Watershed is an easy-to-use, professional-grade watershed modeling web application that enables citizens, conservation practitioners, municipal decision-makers, educators, and students to learn about the impact of storm water runoff in their neighborhoods and watersheds. Users are able to select a geographic extent, analyze real land use and soil data, model storm water runoff and water-quality impacts, and compare how different conservation or development scenarios can modify runoff and improve water quality for everyone. An animated version of the modeling tool enables users to better understand how land use and soil collectively determine rainfall infiltration, evaporation, and plant transpiration rates. Tolemi is building a platform that integrates seamlessly with all government systems and databases to collect, aggregate, and cleanse data, creating a data standard for the BuildingBlocks software to derive insights. Cities use Tolemi and BuildingBlocks every day to make data-driven decisions and better manage their real-estate assets. Tolemi currently operates in over 50 cities in the US including Philadelphia, Boston, Louisville, Richmond, and more. In order to improve driving conditions for its citizens, the University of Sevilla understood that infrastructure was needed to gather information about citizens’ driving behaviors, analyze that information, and send real-time recommendations to improve driving efficiency and safety on roads. To handle large amounts of real-time vehicle data, they monitored the location and a collection of driving parameters (speed, acceleration,) as well as a series of biometric information (heart rate) to analyze the stress level of drivers and assist them by notifying them about the profiles of the surrounding drivers. A configurable simulator has been implemented. 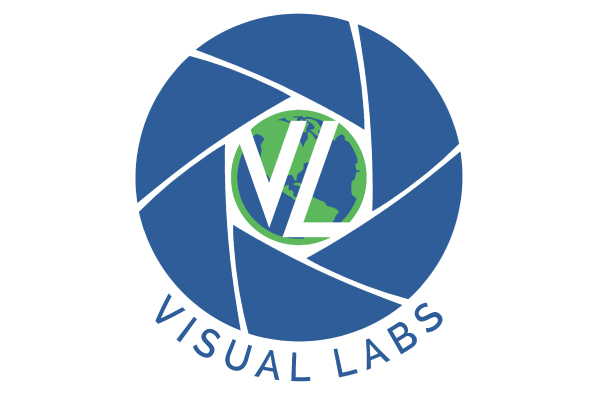 The Visual Labs system is a combination of a body worn computer application that can run on any Android smartphone and a robust website for evidence management and data analytics. The smartphone captures evidence in the form of videos, audio recordings, photos, and location data, and transmits them automatically from the field to the backend website. Supervisory personnel can see an officer’s location and status in the field in real time, as well as livestream video and audio from the camera to the command center. No additional hardware or pairing are required. Xaqt's urban analytics platform bridges people and data with policy and best practices to help policymakers and citizens better understand how cities function. The core platform handles: data integration, deep analytics, and making insights accessible to drive collaboration and data sharing across the city. Xaqt makes Smart City analytics modular and repeatable by deriving predictive insights from both legacy data-sources, such as open data portals coupled with emerging sources, such as: sensors, mobile devices and smart infrastructure.